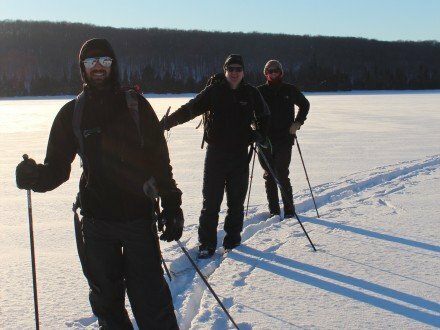 "Algonquin Park Couples only winter adventure "
Featured in the Globe & Mail as the Best Place to Spend Valentines Day A date like no other! 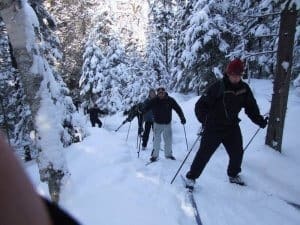 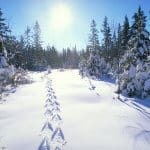 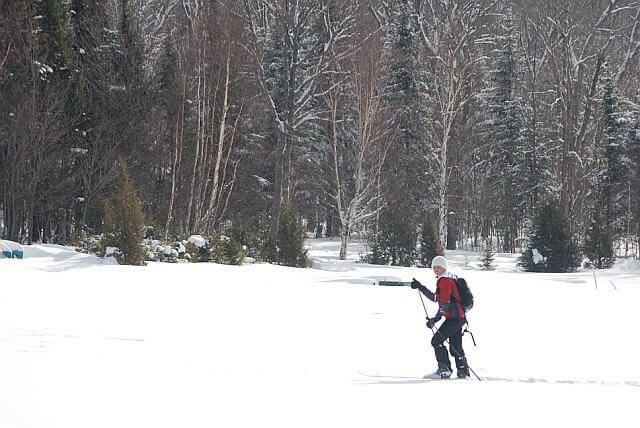 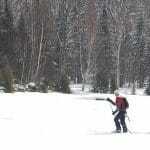 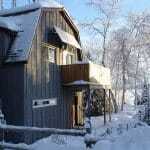 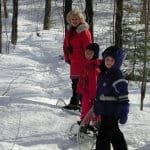 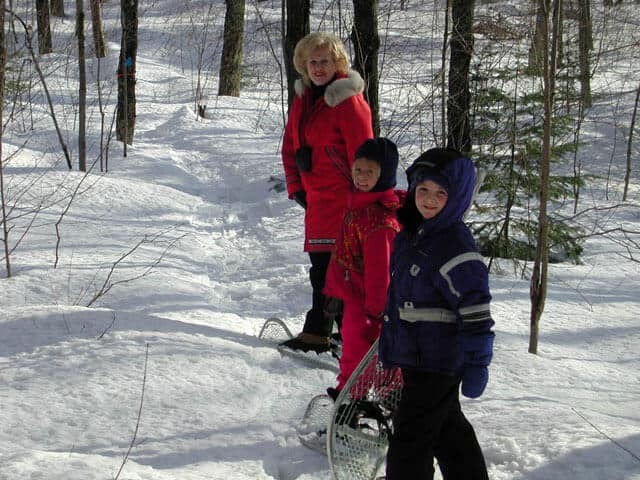 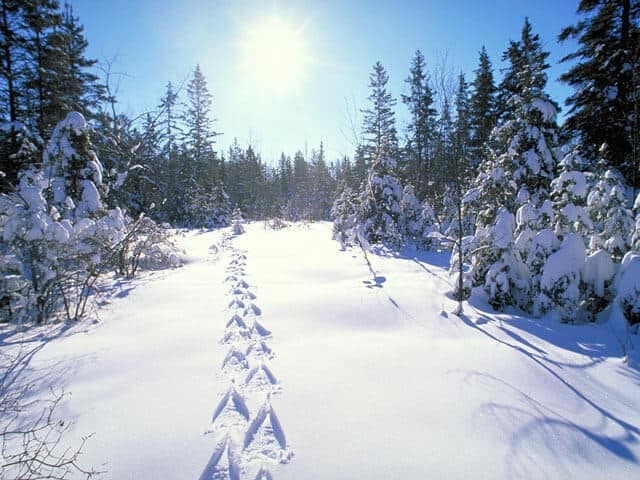 Bring your loved one to Algonquin’s northwest corner for some intimate Algonquin winter adventure! 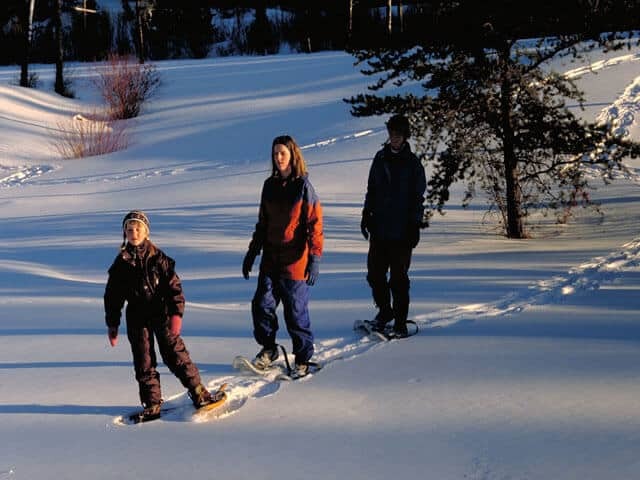 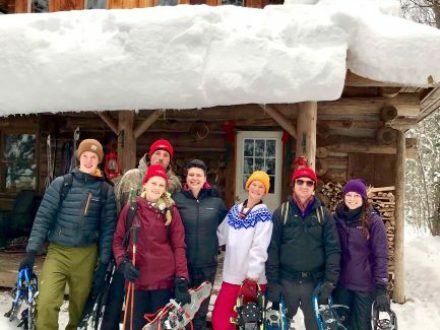 Share a snowmobile or dogsled through an unspoiled winter forest, trek to a hidden forest camp for a regional gourmet lunch, enjoy a torch-lit skate. 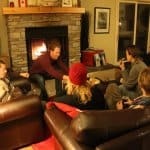 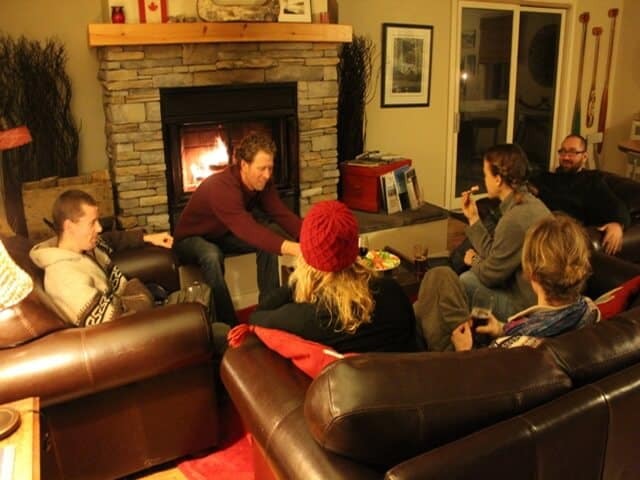 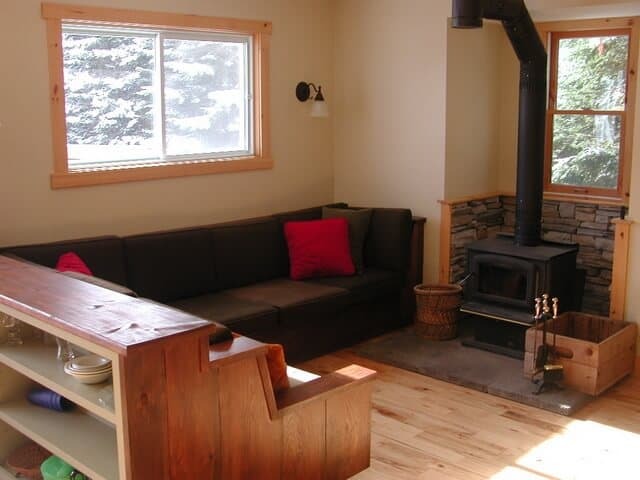 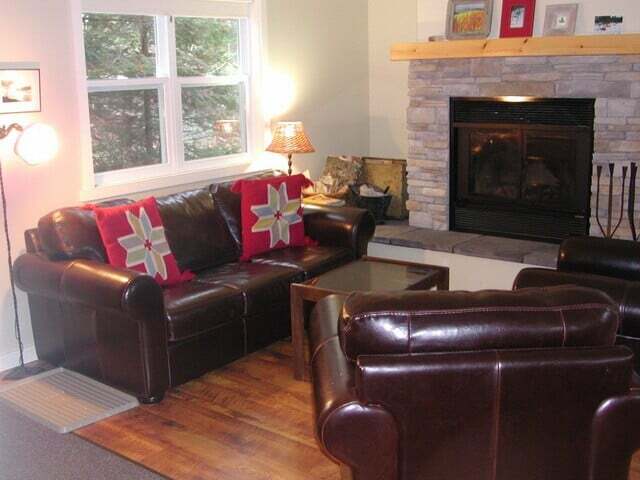 Put your feet up in front of the fire every night in your own chalet suite. 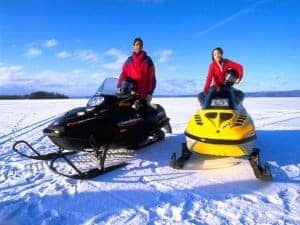 This package is ideal for couples looking for some real adventure. 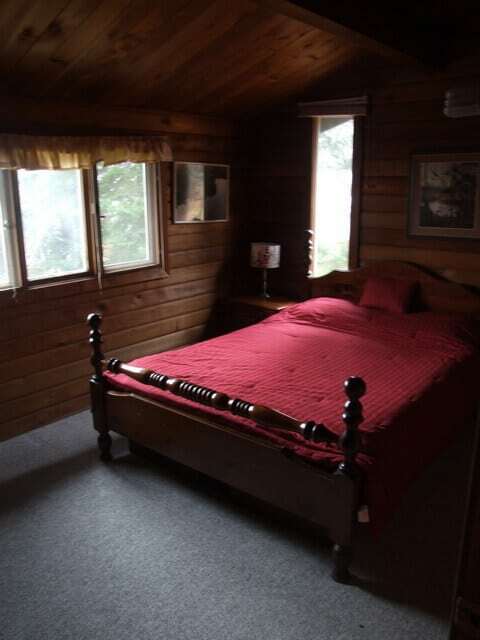 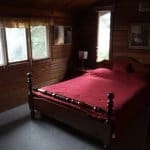 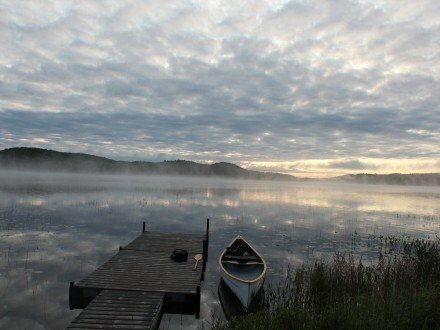 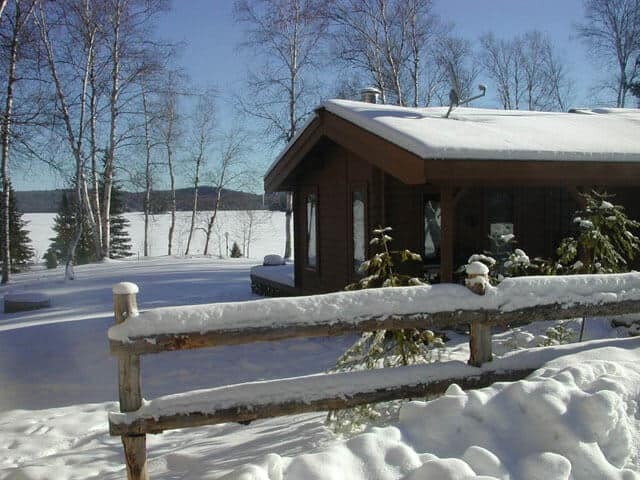 Relax and unwind with three night’s accommodation at The Algonquin Cottage Outpost – located on beautiful Kawawamog (Round) Lake at the northwest corner of Algonquin Park. 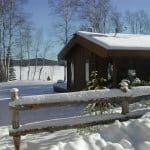 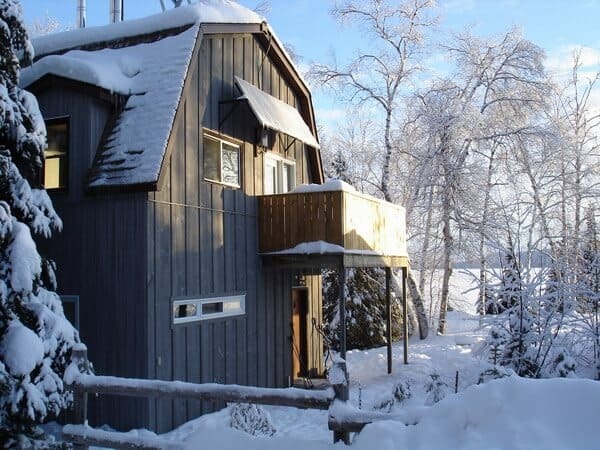 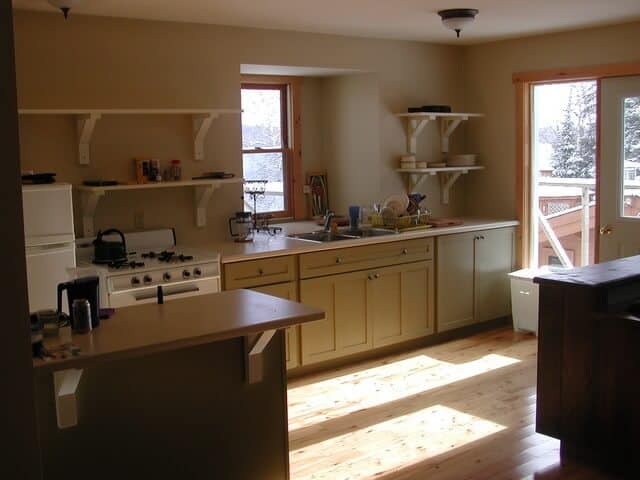 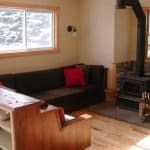 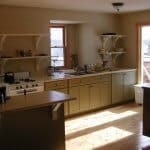 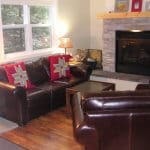 Each chalet suite features two bedrooms, washroom with hot shower, living room with fireplace, fully equipped kitchen, dining table, deck with BBQ.